Here is an actual weblog post — a log of what one reads on the internet — rather than the usual rambling speculative essay. 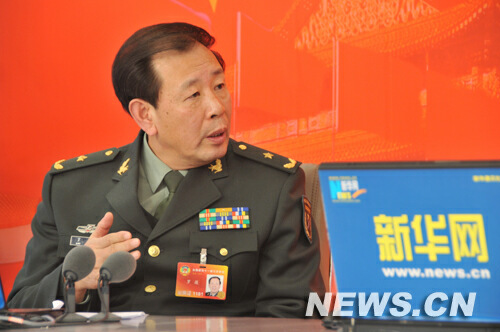 Luo Yuan’s think tank, the “China Strategy Culture Promotion Association” (中国战略文化促进会), yesterday released separate reports on the “military power of the US and Japan”. Curiously, given it’s supposedly an non-governmental think tank (民间智库), the Global Times quoted China Foreign Affairs University’s Su Hao calling the reports “strong and timely responses to the inaccurate remarks in the US annual report on China’s military and the Japanese Ministry of Defense’s recent white paper” (emphasis added). 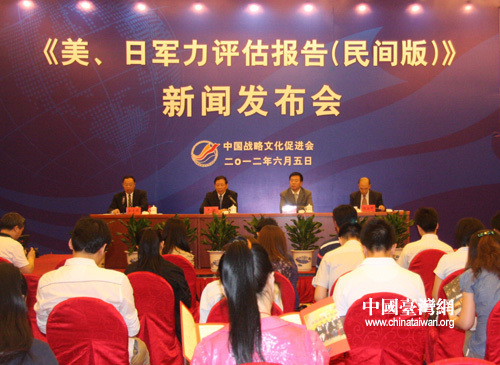 The report has been given lots of coverage in the Chinese-language media. 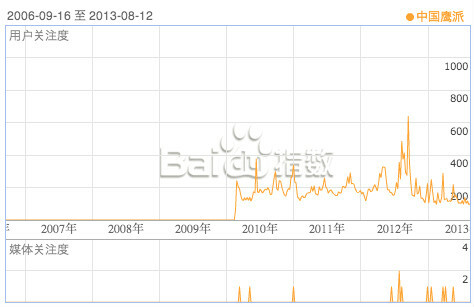 Chinese radio bulletins yesterday were reporting on the report before it was even released. The reports pointed out that neither the US nor Japan had enough transparency regarding their military budgets. The report concluded that Japan has strengthened its defense in its southwest islands and was preparing to take over the Diaoyu Islands by force in the future and intervening in any potential conflict in the Taiwan Straits. “We need to prepare for the worst [situation],” Luo said, adding that China should be well equipped. This is the second year the think tank has released these reports. 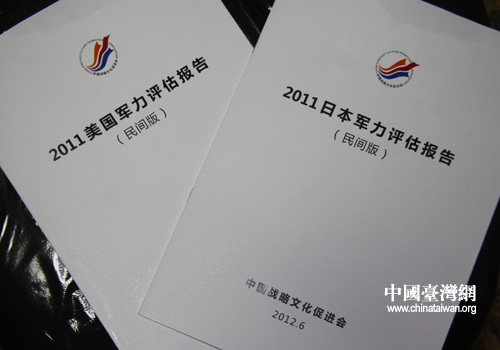 Copies of last year’s report carried the term “public version 民间版” on the cover, as pictured at the top, which seems to suggest there also exists some kind of restricted-circulation government version. 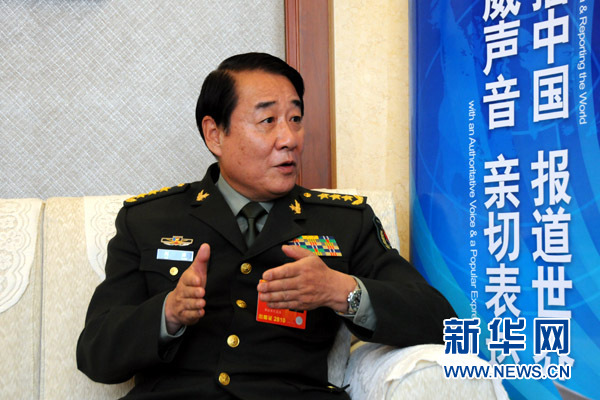 If so, the China Strategy Culture Promotion Association looks like a good analogue of Luo Yuan’s own roles, at the intersection of military intelligence gathering, public diplomacy, propaganda work, and Taiwan affairs. 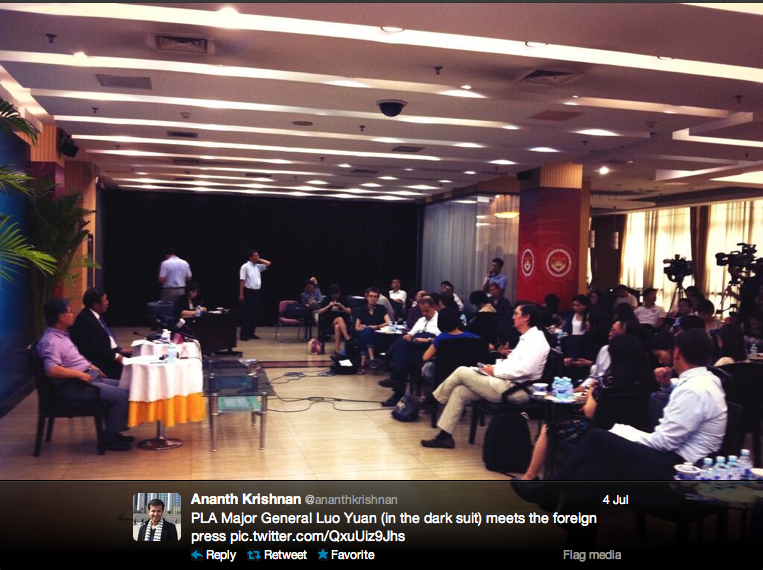 Note the watermark on the above pictures, which are taken from the think tank’s own website here. Chinataiwan.org is a website of the PRC State Council Taiwan Affairs Office, which Luo Yuan’s father Luo Qingchang directed in the 1970s and early 1980s. I stumbled across a couple of rather astonishing little Dai Xu tidbits a couple of weeks back. 1.) According to China Intellectual Property News, Dai Xu sued a Hong Kong magazine Wide Angle Lens《广角镜》 and others including a Beijing airport newsagent, for lifting 52% of the 2011 Long Tao article calling for a South China Sea war. He demanded withdrawal of the magazine from circulation, apologies, compensation of ¥200,000. Judgement was handed down in January this year. He was awarded……wait for it…….¥240. Among other things, i guess this shows Colonel Dai is not that well-connected. 2.) 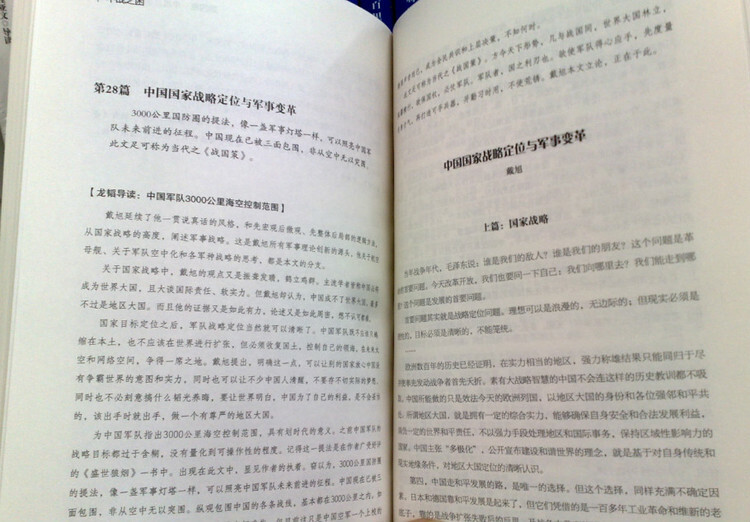 A sharp-witted blogger has outed Dai Xu for writing a preface, under his penname “Long Tao”, to his own chapters, in a book edited by him. Of one Dai Xu chapter, “Long Tao” asserts that “this piece can be called the modern-day Strategies of the Warring States 《战国策》” and that “Dai Xu has continued his consistent style of speaking the truth . 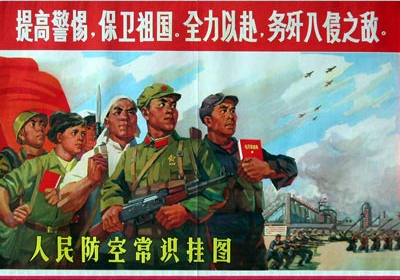 . . on national strategy, Dai Xu’s viewpoint is deafeningly clear, and manifestly superior”. In the other self-preface, Long Tao says the following article “will receive the support of the majority of Chinese people and Chinese military personnel . . . an incomparably correct position . . . nobody has ever explained important theoretical problems so clearly, correctly, reasonably and vividly”. 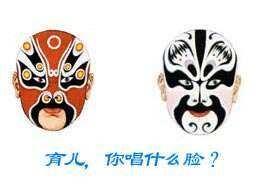 Here we see essentially the same self-wumao tactic as Luo Yuan got caught employing on weibo a few months back. A post appeared on Luo’s weibo account, praising Luo Yuan’s superb analysis of the North Korean problem, and declaring him “the most popular military commentator on television”.